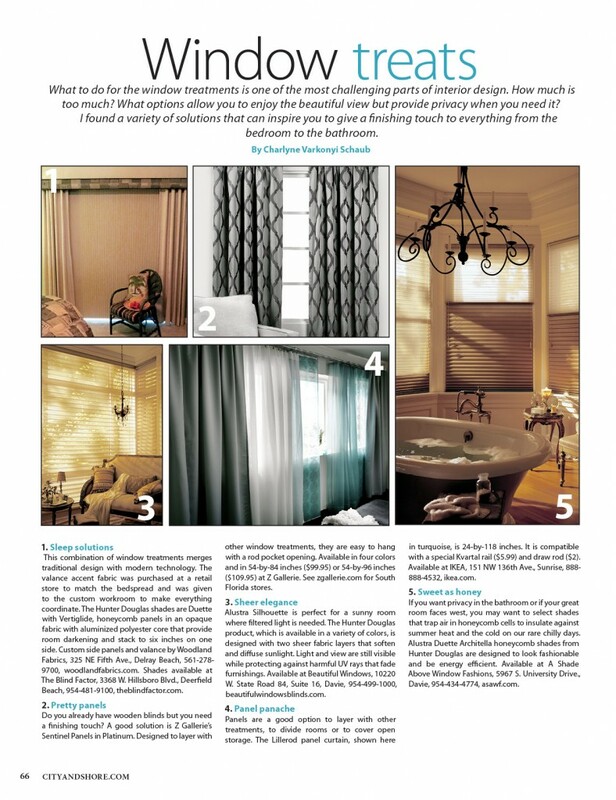 What to do for the window treatments is one of the most challenging parts of interior design. How much is too much? What options allow you to enjoy the beautiful view but provide privacy when you need it? I found a variety of solutions that can inspire you to give a finishing touch to everything from the bedroom to the bathroom.